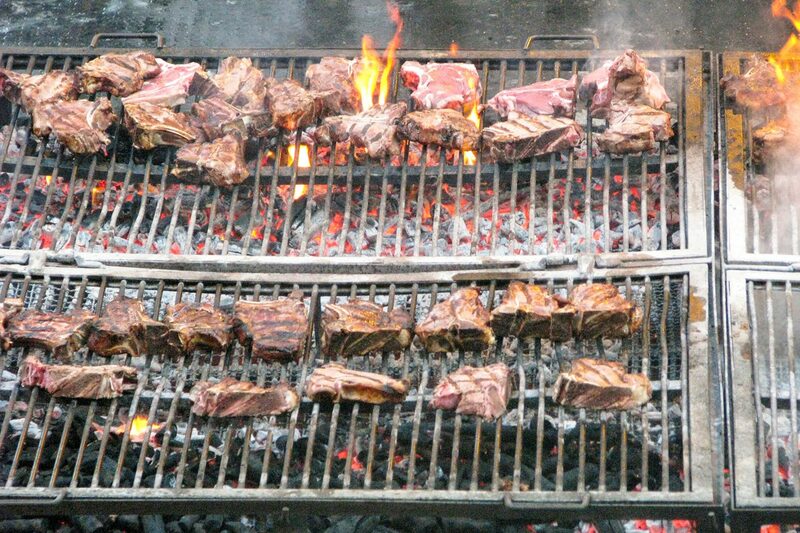 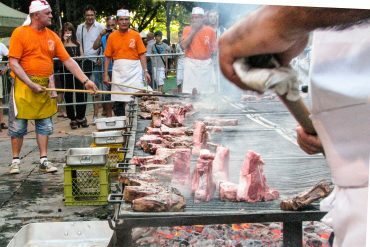 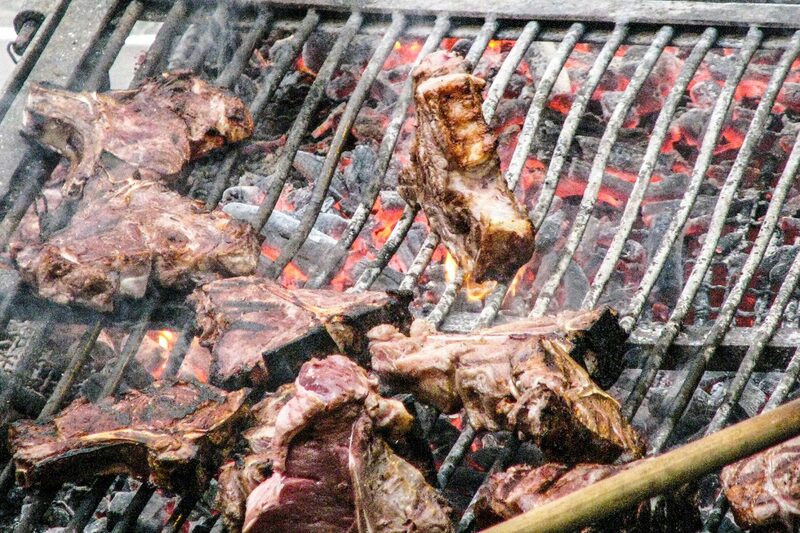 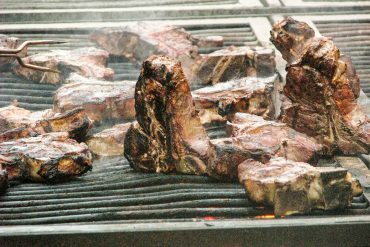 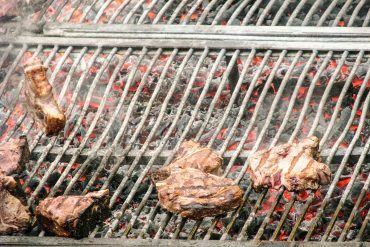 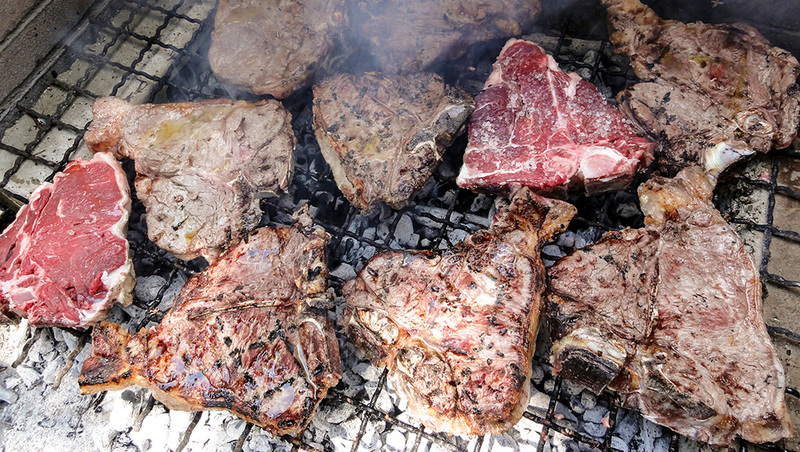 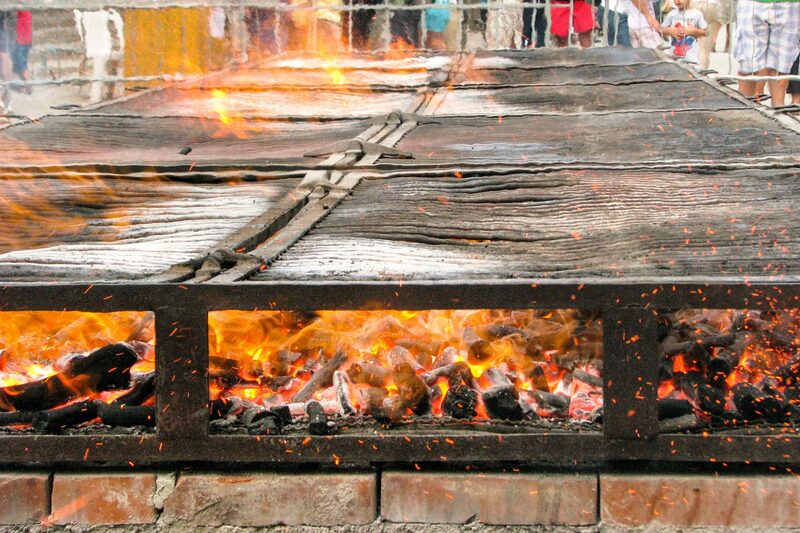 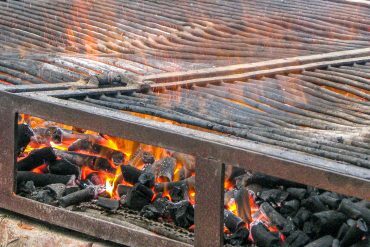 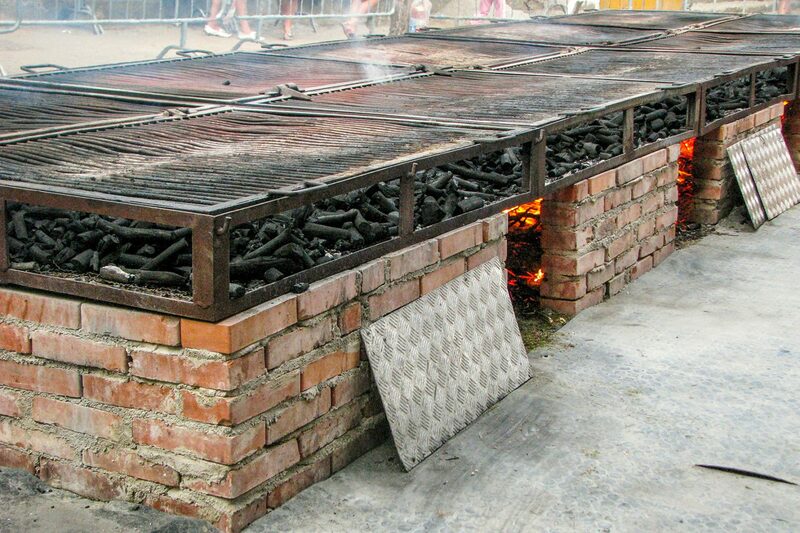 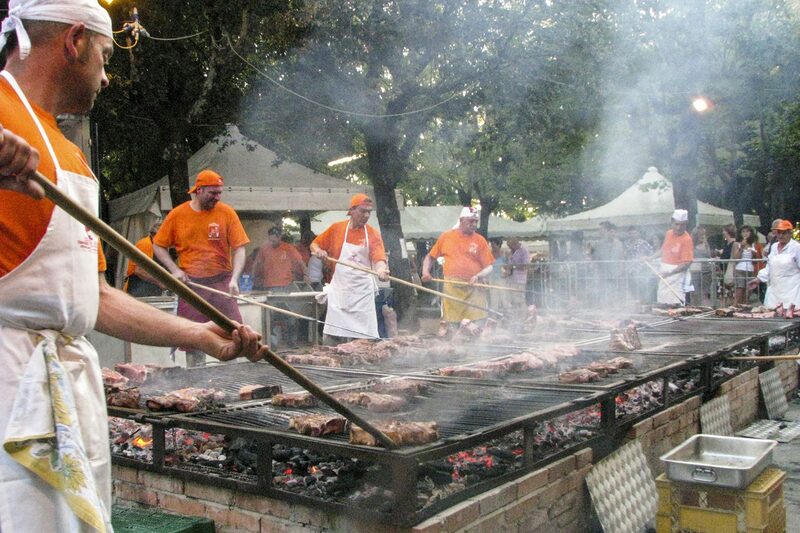 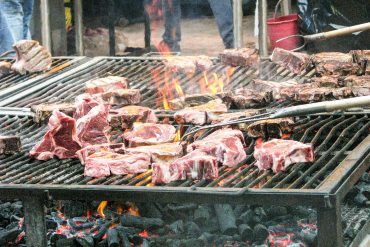 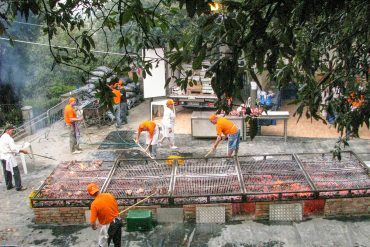 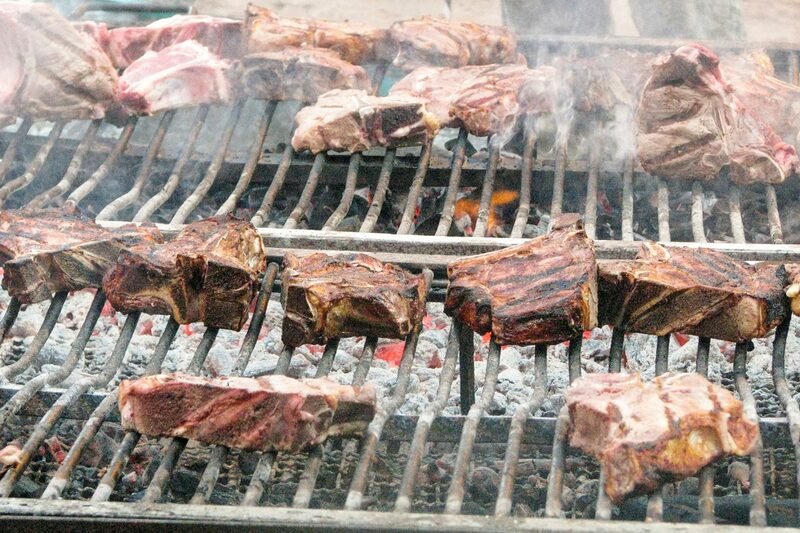 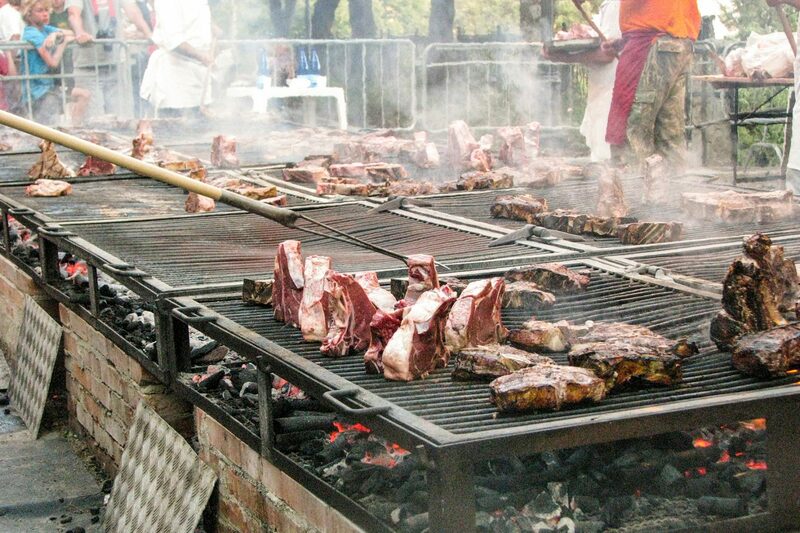 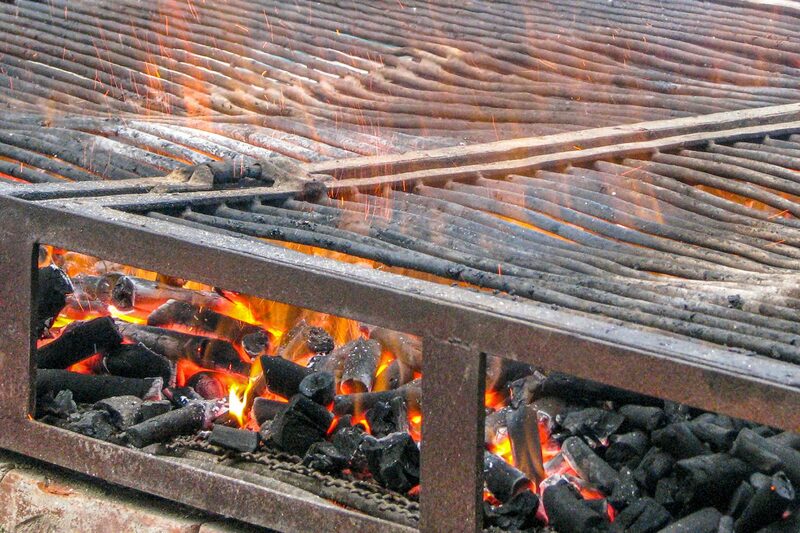 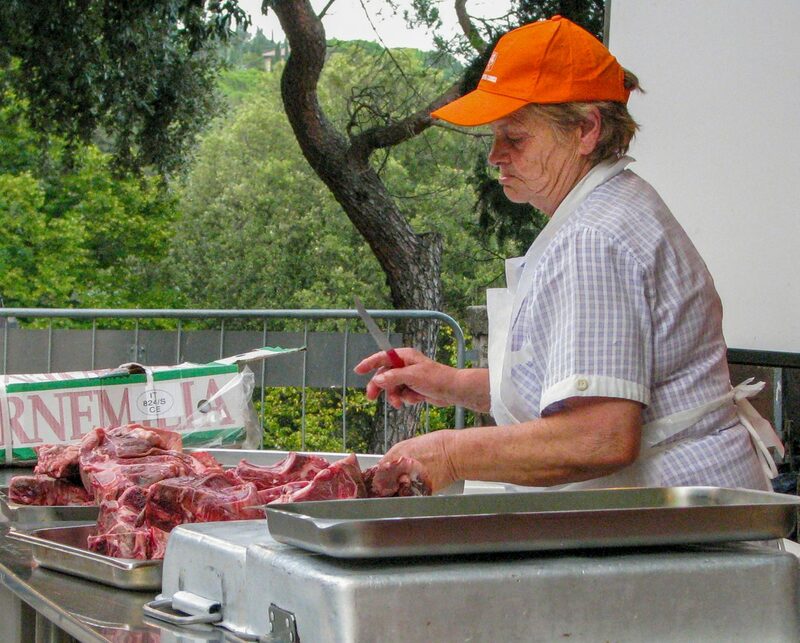 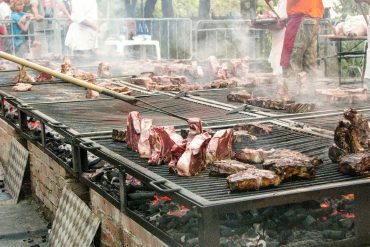 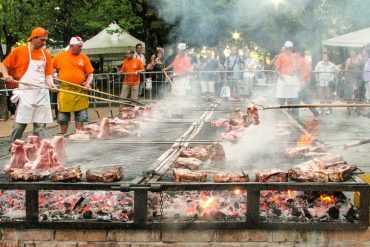 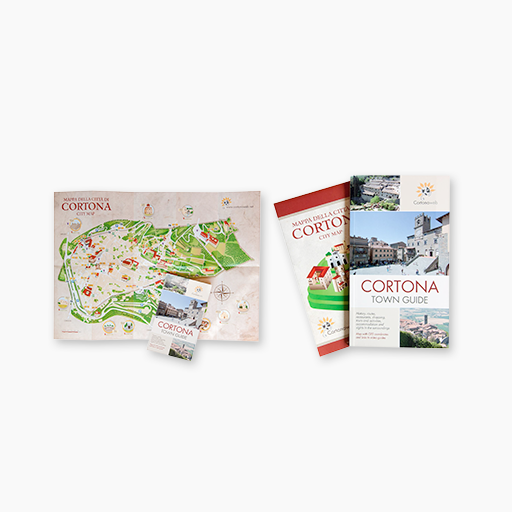 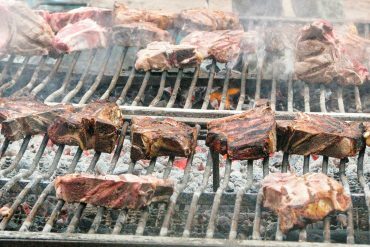 If you want to celebrate the mid-August bank holiday according to tradition, you cannot miss the T-Bone Steak Festival, which takes place every year at the Parterre Gardens in Cortona. 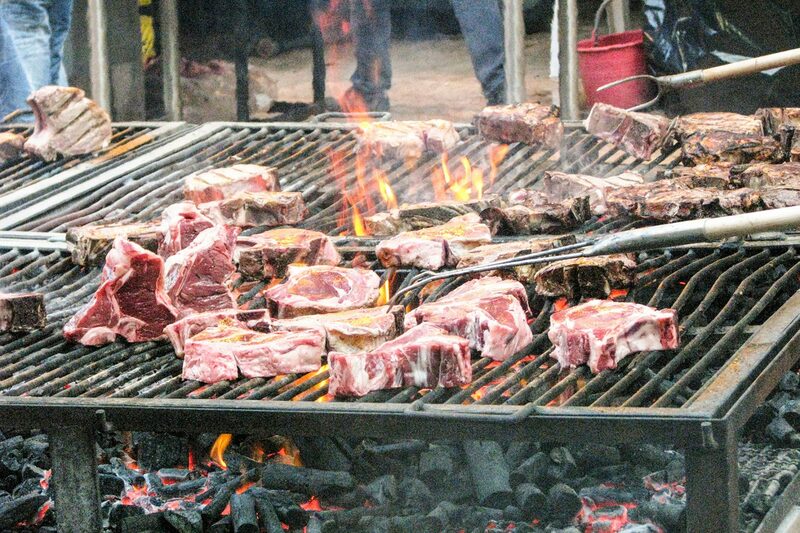 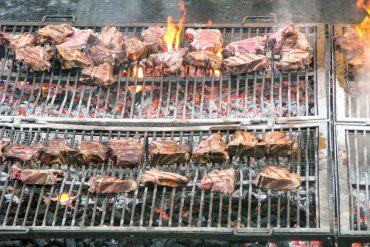 This is an important food event for all meat lovers, because these steaks are succulent and underdone in respect of the old Tuscan tradition. 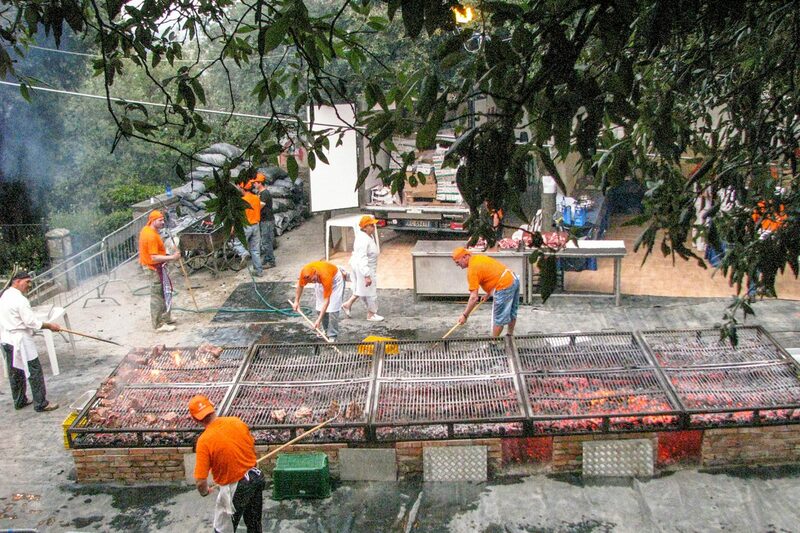 You will also have the chance to taste excellent local wines.